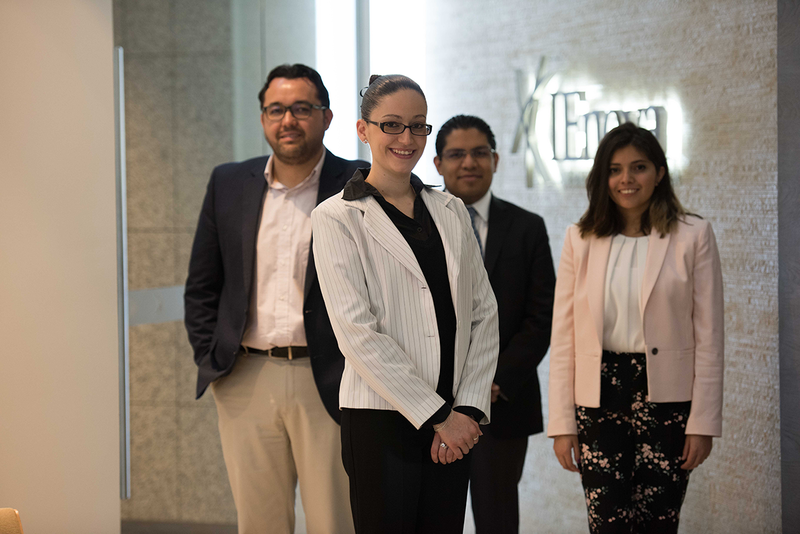 IEnova was one of the first private companies to invest in the energy sector in Mexico following the reforms that allowed the participation of the private sector in natural gas pipelines, storage and distribution. Since our arrival in the country in 1996, we have positioned ourselves as a leader in the energy industry. 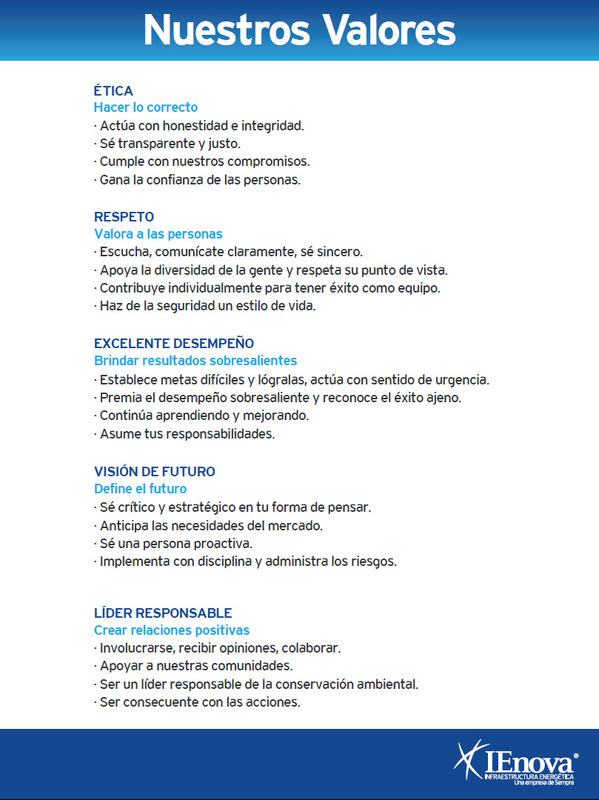 We are the only energy company to be part of the Mexican Stock Exchange Sustainability Index. 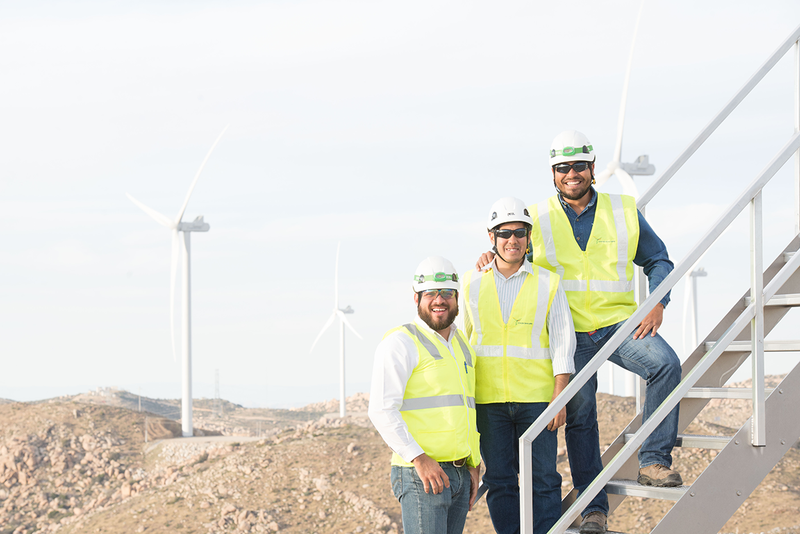 To design, develop, build and operate energy infrastructure, thereby contributing to Mexico's development and creating value for our shareholders, within a framework of ethics, safety, respect and commitment to our employees, the environment and the communities which we belong. To be a leading energy infrastructure company in Mexico that contributes to promoting the country's sustainable growth, competitiveness and development.